A little bit mascara a lotta bit confidence, they say. 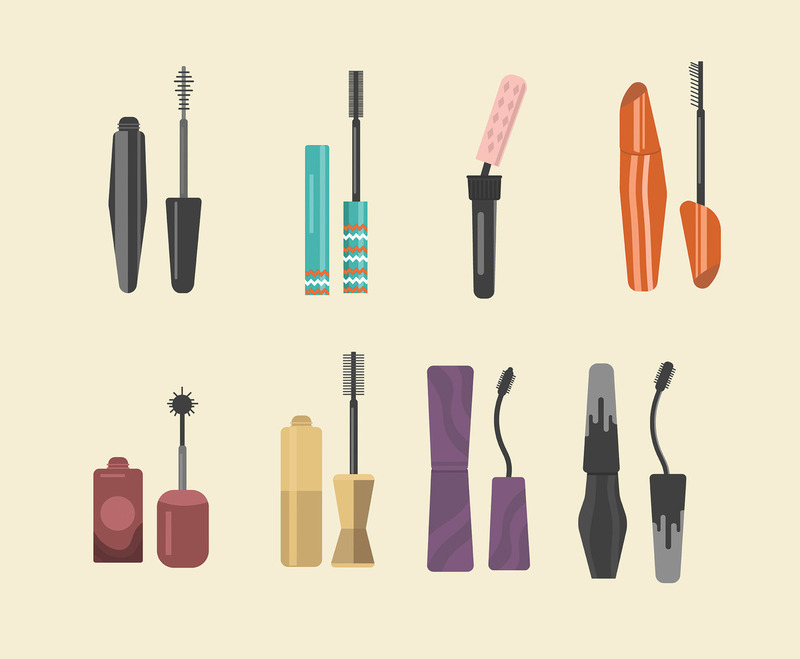 This package depicts six icons of mascara in various colors. I hope it's useful for your projects.